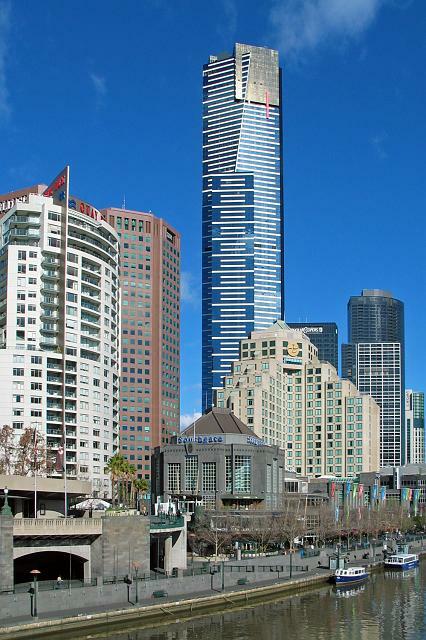 Eureka Tower is a 297.3-metre (975 ft) skyscraper located in the Southbank precinct of Melbourne. 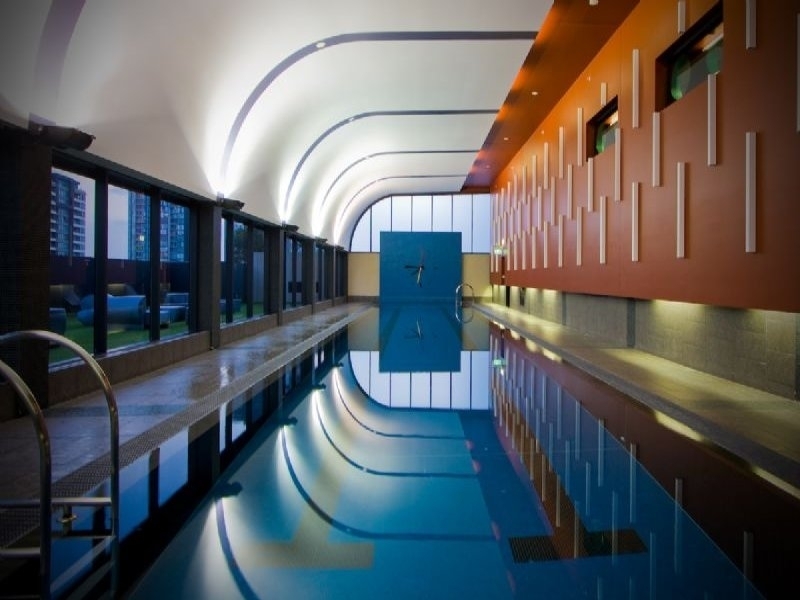 Construction began in August 2002 and the exterior completed on 1 June 2006. 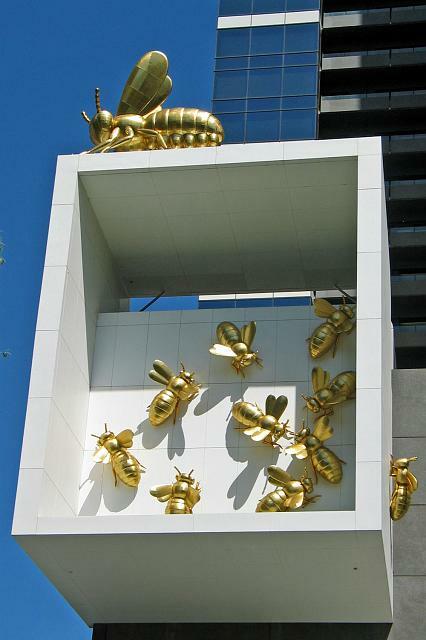 The plaza was finished in June 2006 and the building was officially opened on 11 October 2006. 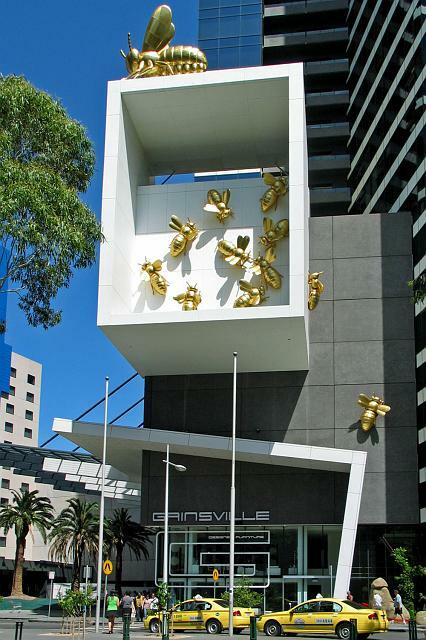 The project was designed by Melbourne architectural firm Fender Katsalidis architecs and was built by Grocon (Grollo Australia). 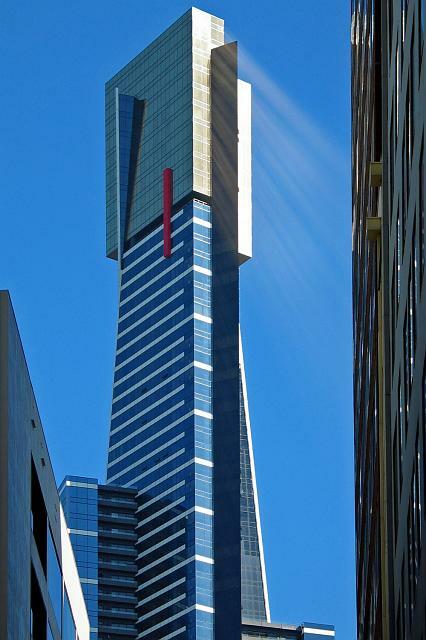 The developer of the tower was Eureka Tower Pty Ltd, a joint venture consisting of Daniel Grollo (Grocon), investor Tab Fried and one of the Tower's architects Nondas Katsalidis It was the world's tallest residential tower when measured to its highest floor, until surpassed by Ocean Heights and the HHHR Tower in Dubai. 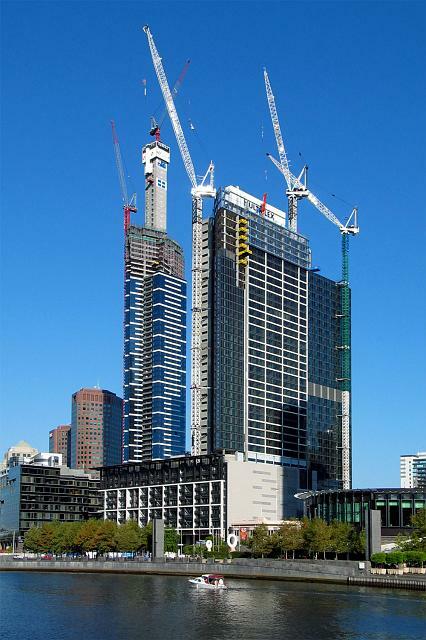 As of May 2013 it is the 12th tallest residential building in the world. 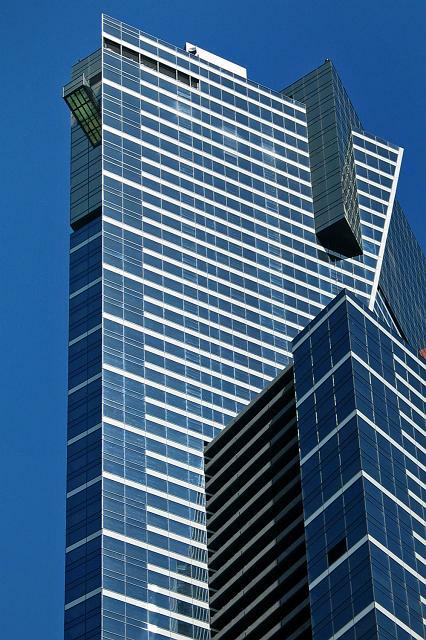 The observation deck (Eureka Skydeck 88) occupies the entire 88th floor of the Eureka Tower and is the highest public vantage point in a building in the Southern Hemisphere at 285 m (935 ft). 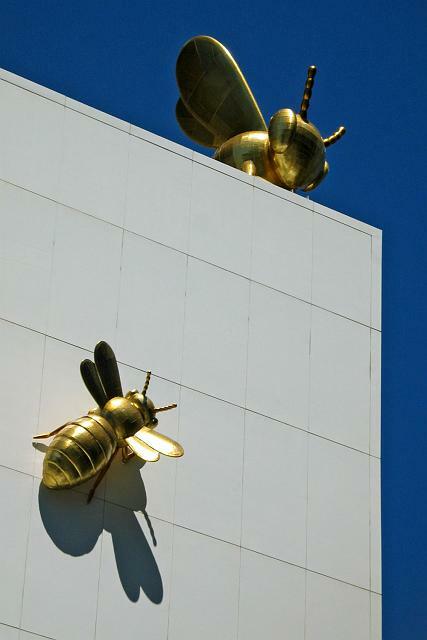 It opened to the public on 15 May 2007. An entry fee applies to access the Skydeck. 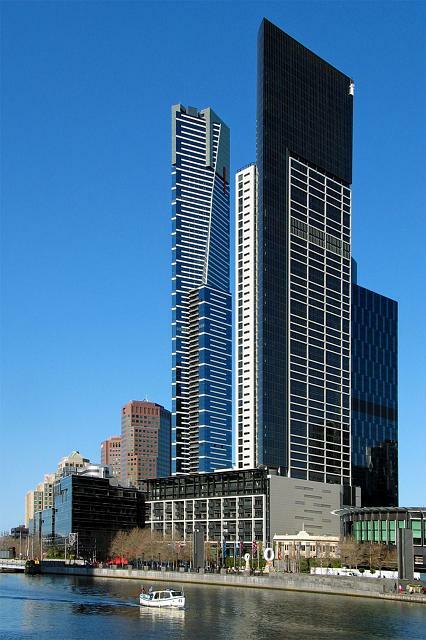 On 10 January 2005, Grocon, the firm building Eureka Tower, proposed adding a 53.8 m (176.5 ft) communications mast/observation tower. The proposal is currently before the local planning commission. This mast would be a significant structure, used for providing an adventure climb to the tip of the summit. The following nine shots taken by me. 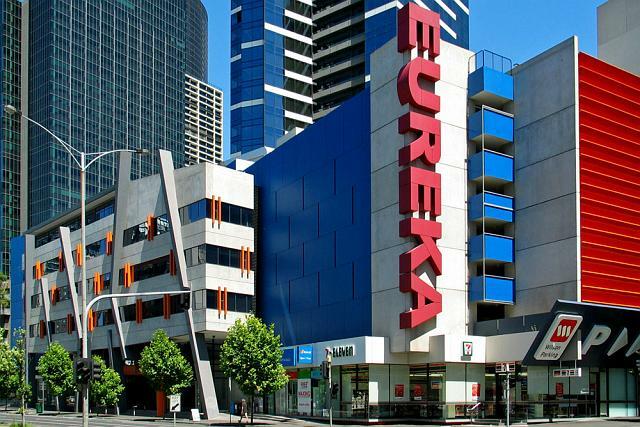 Eureka as it is now. Great shot in the evening. A great shot taken from a helicopter by John Gollings.